Maybe the vessel makes all the difference. Or perhaps you’re spellbound by your favourite brews florid aroma. Then again, it might be that the warmth a steaming pot of tea radiates is all you need. Irrespective of what you love about tea, it’s hard to deny that winter is prime tea time. In Sydney, tea gets its own festival in winter, with the Sydney Tea Festival happening at Carriageworks on Sunday August 19 this year. Indeed, its a good time of the year to talk about tea. From Song Hotel Sydney and Redfern, we think the following four tea spots are perfect places to escape winters bite. The Tea Cosys mission is to serve the old-fashioned Devonshire teas “nana used to make”. Situated inside a heritage-listed 19th-century building (thats reportedly haunted, of course), the toasty setting is the perfect place to accomplish such a homely mission too. Put on your wooliest cardigan and head down for loose leaf pots of tea dressed in handmade tea cosies and fresh house-made scones smothered in local gourmet jams and muddy cream. There’s a house piano and communal knitting to enjoy too. 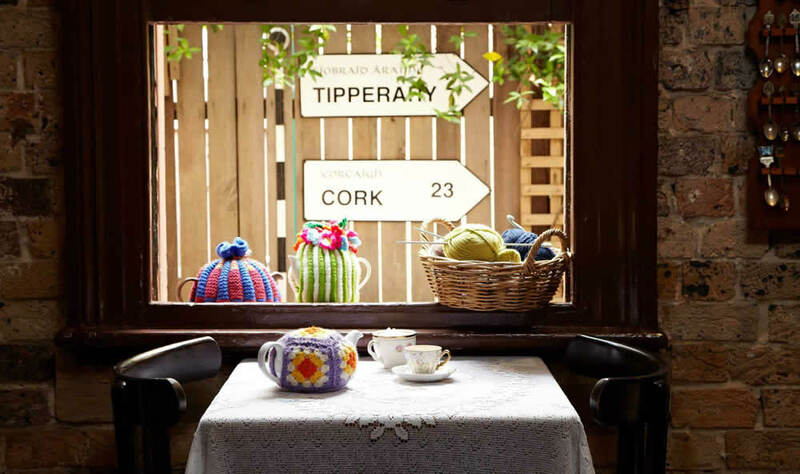 And since you’re in the thick of all there is to enjoy about The Rocks, The Tea Cosy is the perfect pit stop for a fuller day exploring your surroundings. The Rabbit Hole Organic Tea Bar is proof that tea culture is just as cool as coffee culture. In fact, the Rabbit Hole – conceived in 2010 – is the kind of experiential destination coffee shops, chocolatiers and wine bars are regularly known to be. The interior, designed by well-regarded interior designer Matt Wood, snuffs the dowdy teahouse image with big pools of natural light, exposed brick, specialty tea display and a chandelier made exclusively of tea bags. With a novel menu featuring everything from Berry Bomb Lattes to Steampunk tea, it’s definitely all about the tea here, but that doesn’t mean you need to starve. There are comprehensive lunch and brunch signatures to consider and youll work yourself into a sweat if you try to decline the companionship of sneaky sweets such as meringue nests and lavender shortbread. When it’s all over, if youre still thirsting for more of The Rabbit Hole Organic Tea Bar, don’t fret. You can take it home with you too, thanks to an appealing range of specialty in-store products. 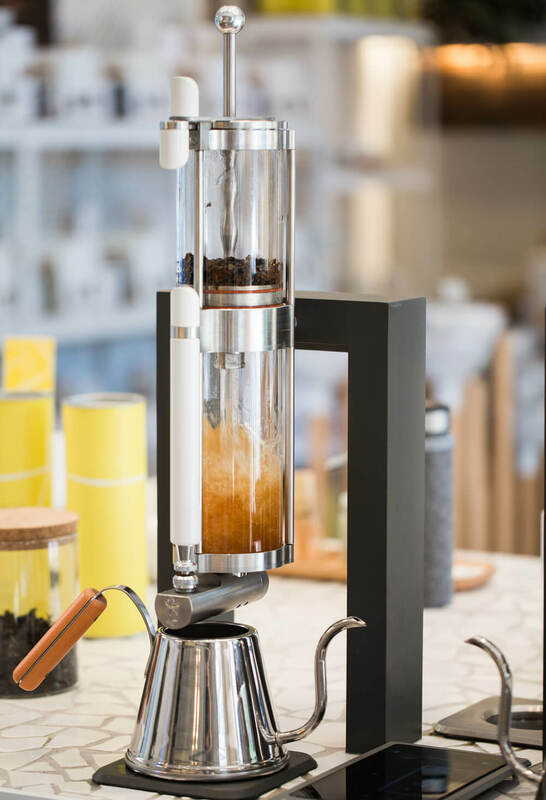 Newtown tea bar T Totaler does onsite lab experiments to perfect new teas. It serves a bumper range including cold brews, sparklings, cold drips, lattes and tea-tails and the 30 loose leaf blends available pair gloriously with the fresh cakes made daily. T Totalers “Blend Your Own Tea Workshops” are a fun way to deepen your appreciation of tea-making and many guests also fall hard for the five-course matched tea-and-dessert degustation. 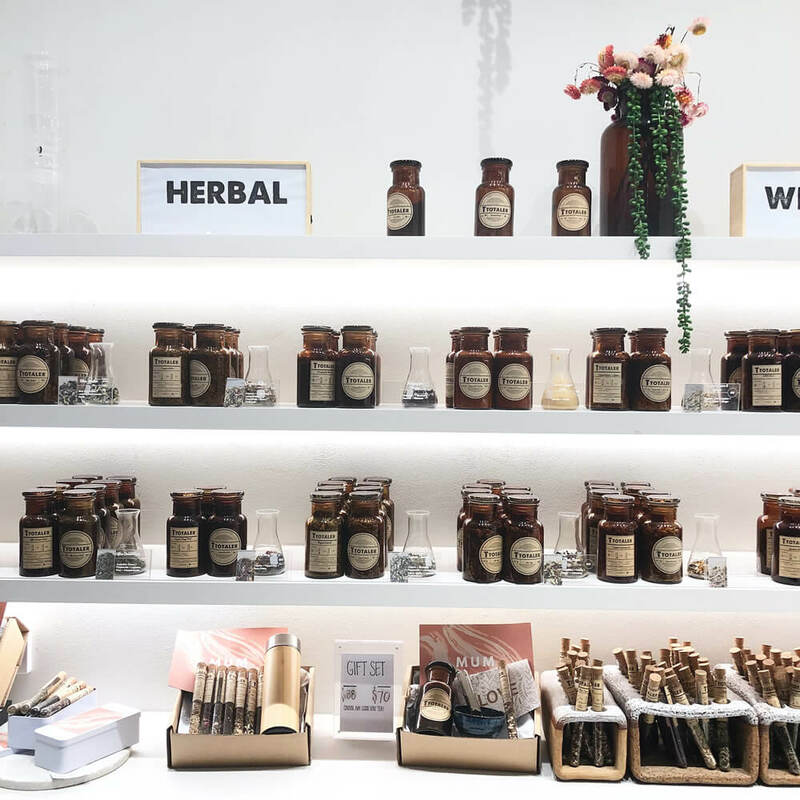 When you’re about finished at T Totaler, check out the tea paraphernalia on the shelves and snaffle your own tea test tube, ceramics, strainers or reusable apothecary jars for practical mementos. Zensation Tea House is an idyllic spot to visit for an immersive oriental tea experience. Father and daughter pair Christina and Raymond Leung draw inspiration from the traditional tea houses of 1920s Shanghai and they have about a museums worth of tea paraphernalia that they know how to use. 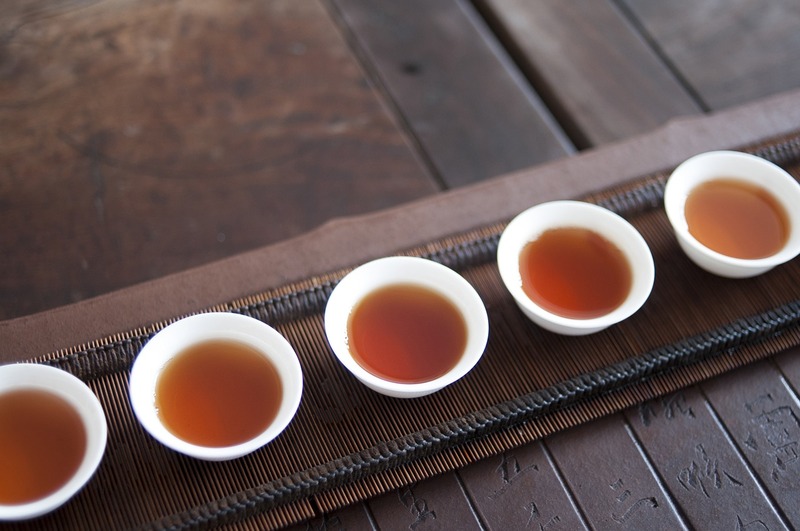 Some of the 50 loose leaf teas to nurse here include Ginseng Ooolong, Dragon Pearl and Hibiscus Flower. They come in artisanal sets and you can enjoy your tea ritual with a neat menu of steamed dumplings baskets and sweets including traditional egg custard tarts and red bean and sesame puffs. If you appreciate tea as a way to relax, you’ll find plenty of upside in the ambient retreat Zensation provides from its busy Redfern surrounds.